Epitomizing sporty driving for over 40 years, BMW has showed off the newest chapter in the 3 Series story with the unveil of the 2019, 7th generation model. 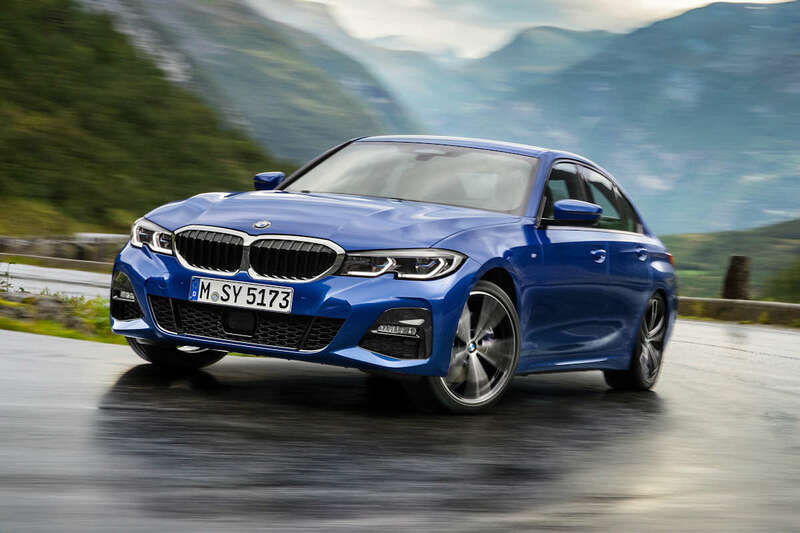 With sales commencing by March of next year, the all-new 3 Series aims to set the benchmark once more in driving dynamics, premium quality, and innovation. 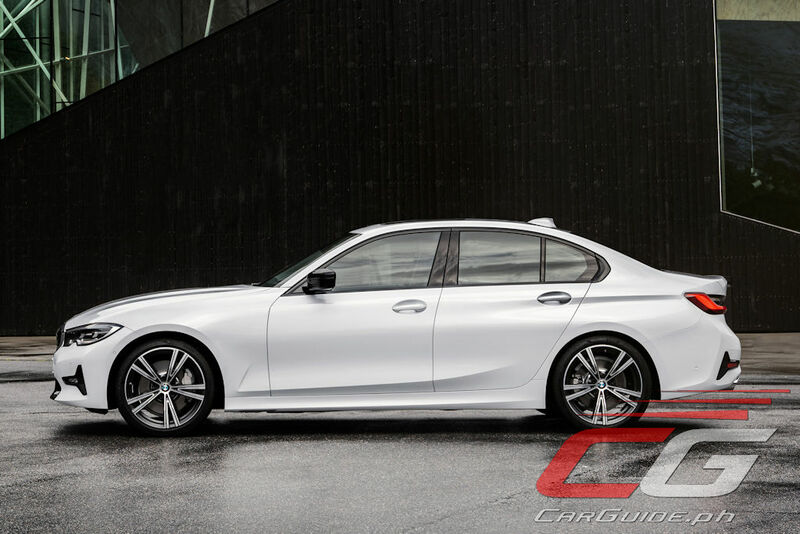 The “G20” as this new model is designated carries BMW’s design language to the modern era. The precise, taut lines give it a strong presence while still adhering to its predecessor’s overall proportion. 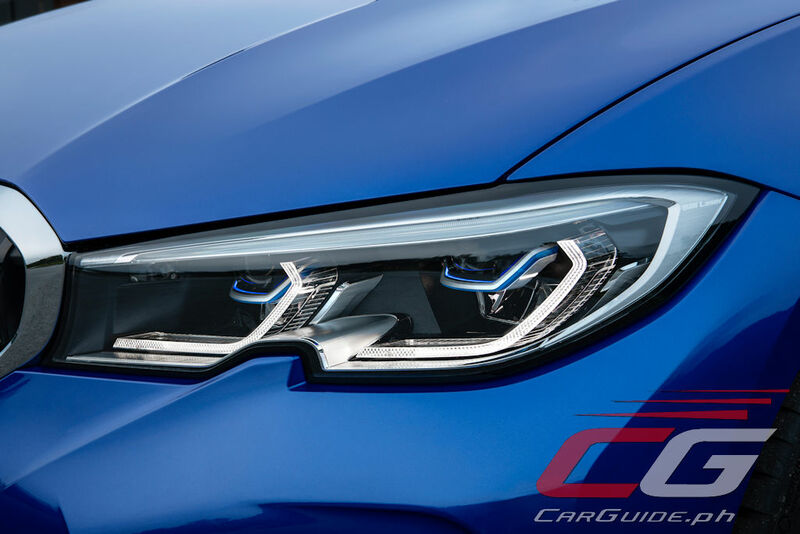 Upfront, there’s the trademark kidney grille and double-barrel LED headlights now notched up from the front bumper. The clean-looking sides is finished off by the “Hofmeister kink” and slim LED taillights giving it a muscular stance. 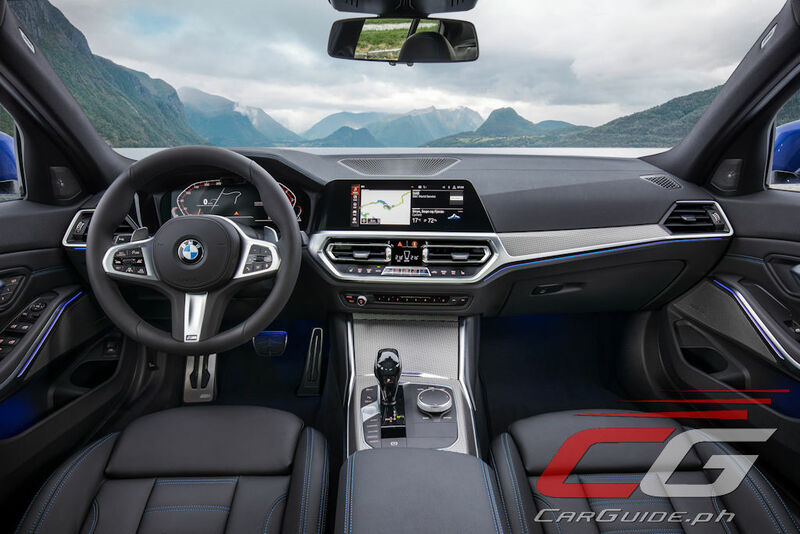 Inside, the 3 Series blends classical BMW cues with modern, sporting flair. The major instruments are now clustered according to function with major controls repositioned for easy use. 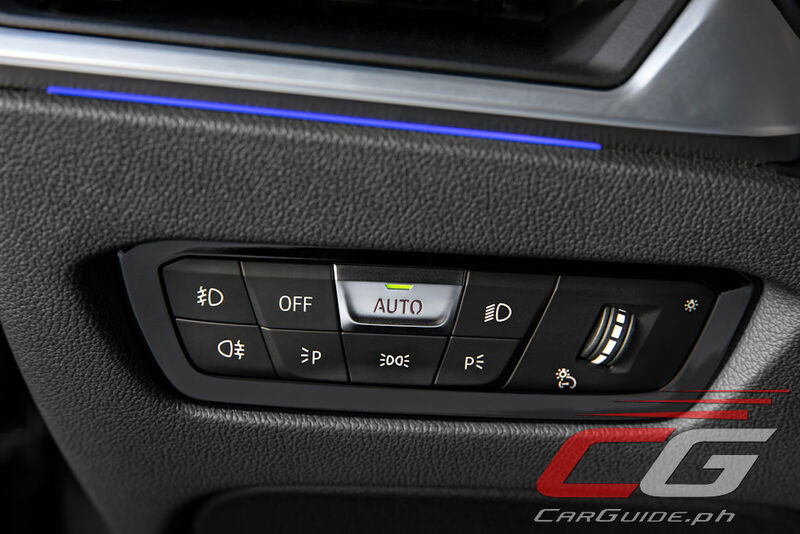 The tall center console, outfitted with high-class materials, give it a much airier, welcoming feel. 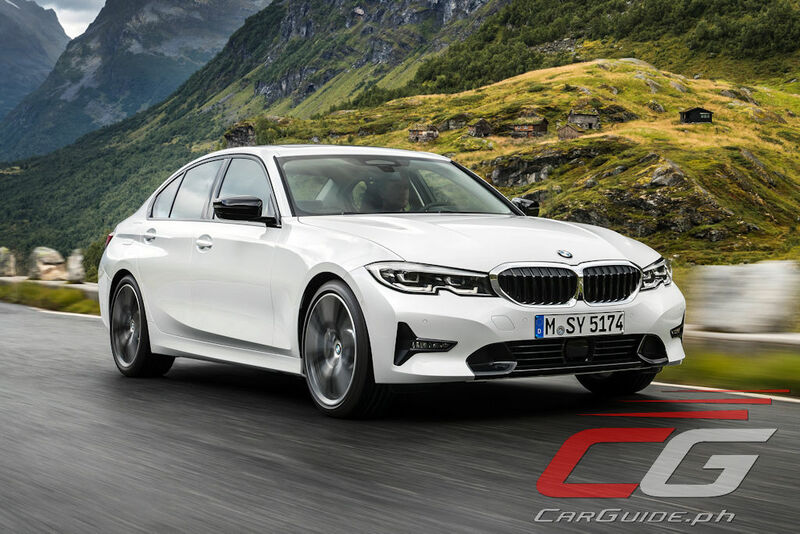 Five engines are available initially for the global BMW 3 Series, but without a doubt, the Philippines will have the 320d. This 2.0-liter engine, fitted with BMW TwinPower Turbo technology is good for 190 horsepower and 400 Nm of torque. 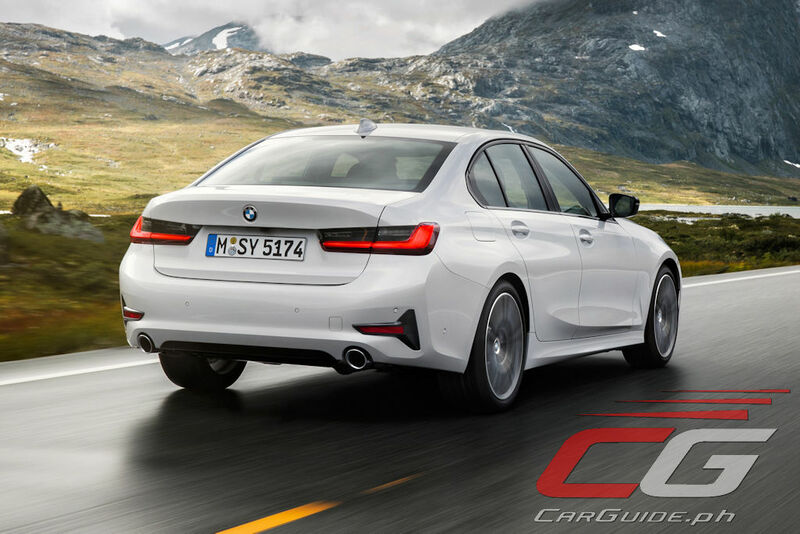 With an 8-speed automatic, it should be good to rocket the new 3 Series from 0-100 km/h in just 6.8 seconds up to a 240 km/h top speed. 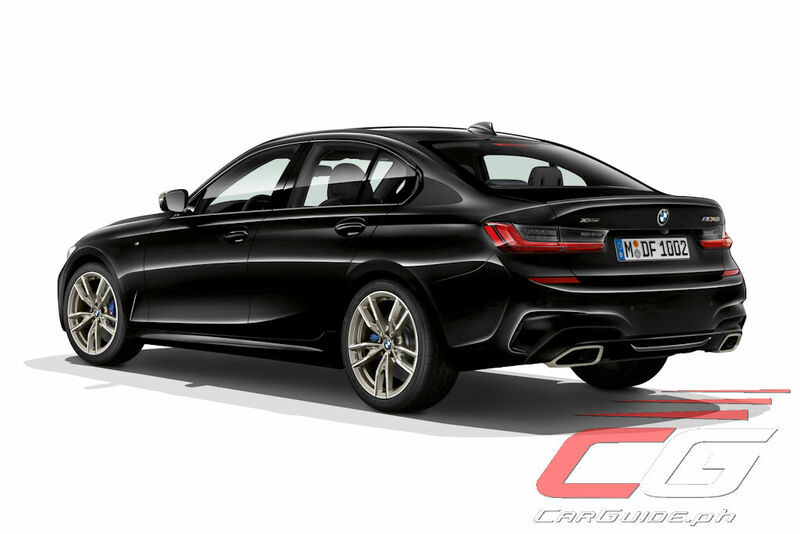 And given that it’s the country’s bread-and-butter model, expect an entry-level 318d to also make an appearance. This one has the same 2.0-liter turbo diesel engine good for 150 horsepower and 320 Nm of torque. 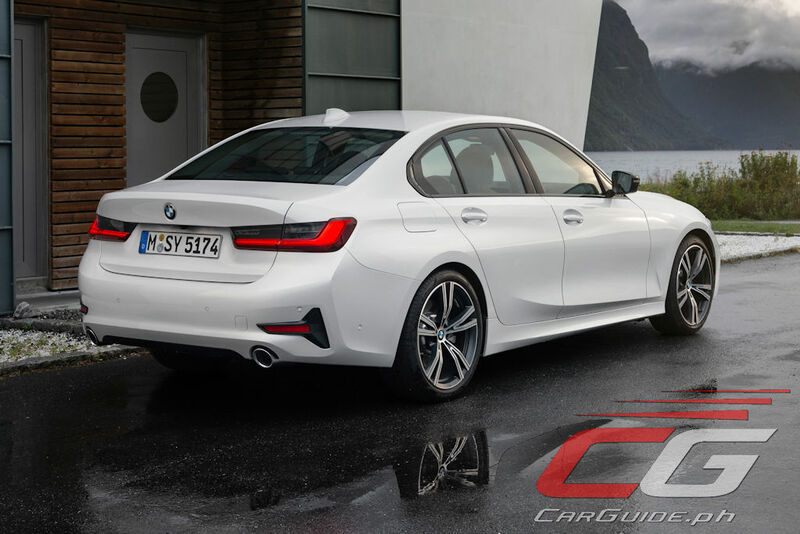 Underpinned by a new platform, the all-new BMW 3 Series is up to 55 kilograms lighter than its predecessor. 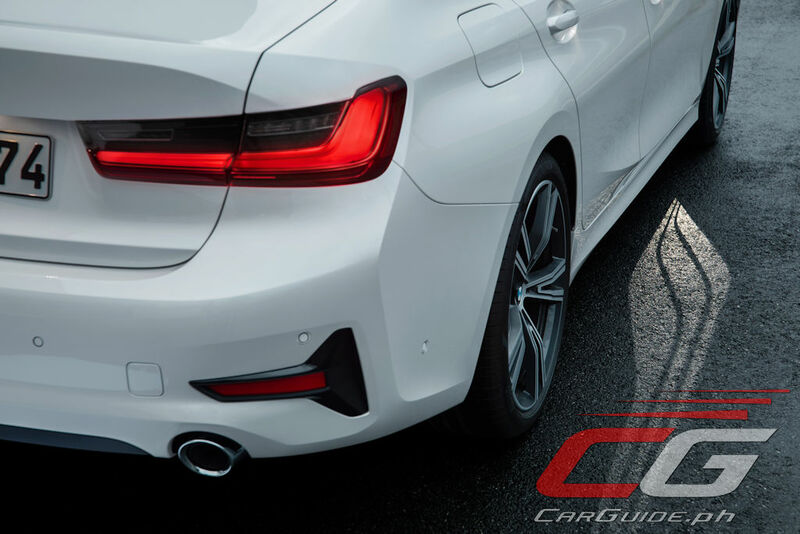 Together with its wider tracks and wheelbase as well as 50/50 front-to-rear weight distribution, it’ll have agile handling characteristics with precise steering. 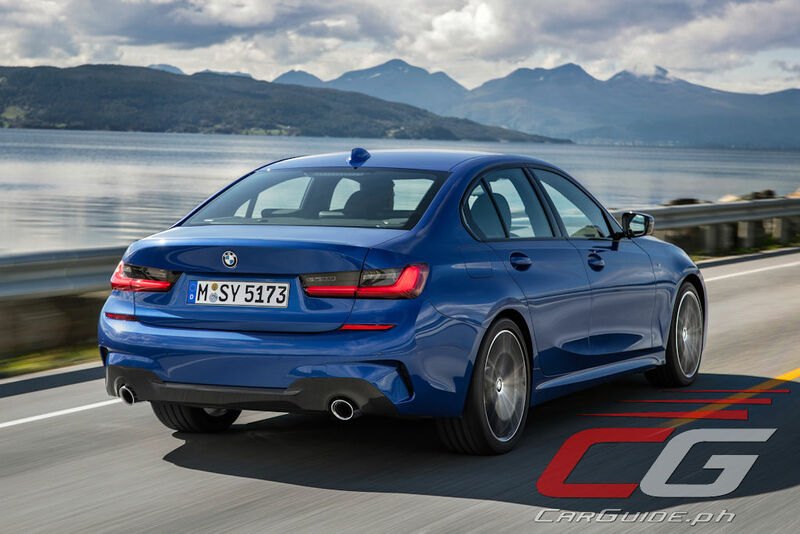 M Sport models also come fitted with lift-related dampers. 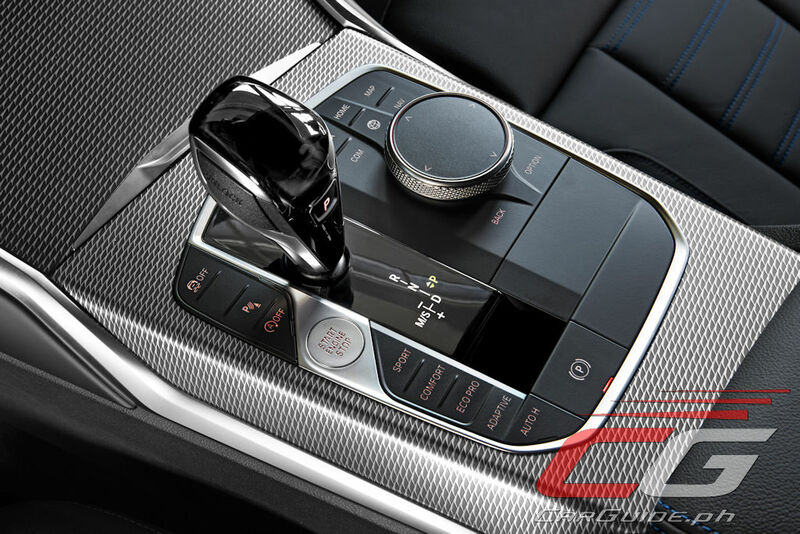 This allows the dampers to continuously change its damping characteristics based on sprint travel which should reduce body movement and even out unwanted vibrations when going over bumpy roads. 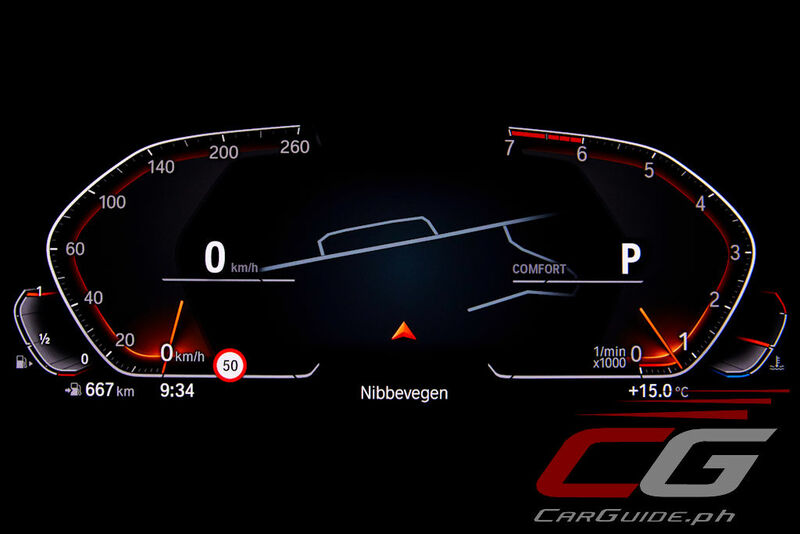 The BMW 3 Series also uses the newest version of iDrive—BMW Operating System 7.0. 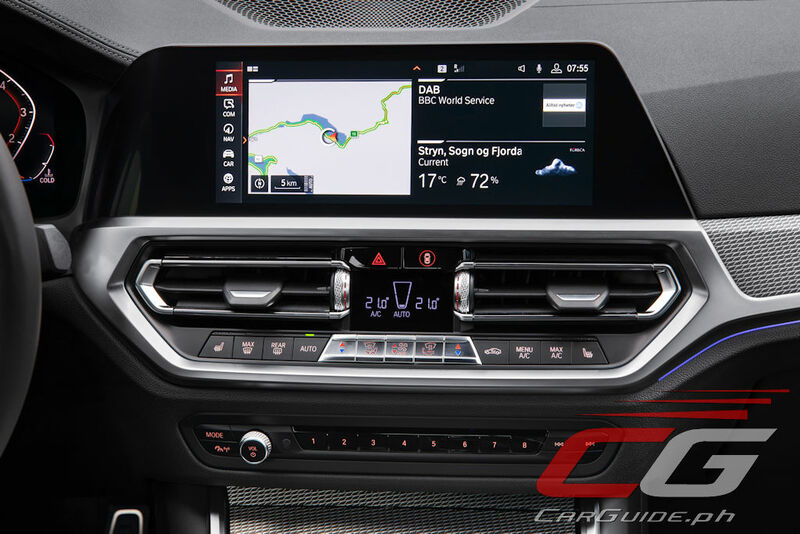 Doing away with traditional analog gauges, it offers a myriad of new connectivity options including BMW’s Intelligent Personal Assistant. This operating system can also be updated OTA (Over The Air). 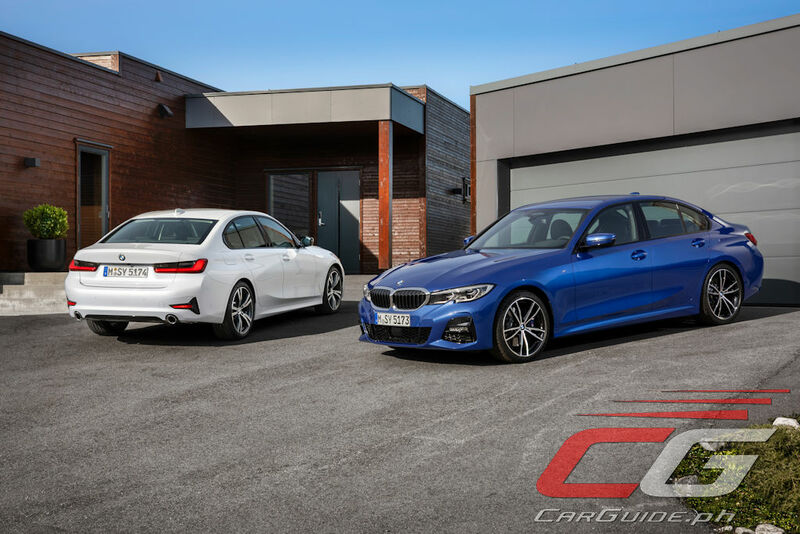 The all-new BMW 3 Series’s market availability will start on March 9, 2019 in its home market of Germany with other markets to follow soon thereafter. 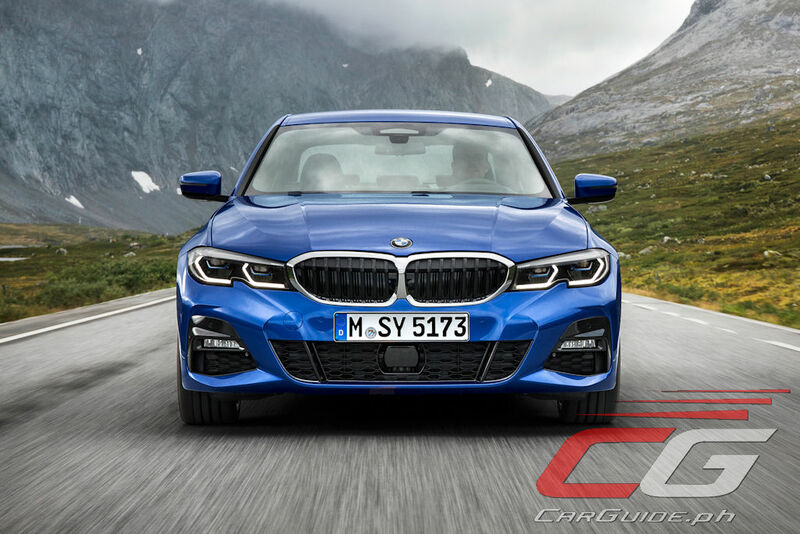 The German automaker has announced that it will be built in several plants globally including one run by its Chinese joint-venture partner, BMW Brilliance Automotive (BBA) and a newly constructed assembly plant in Mexico. 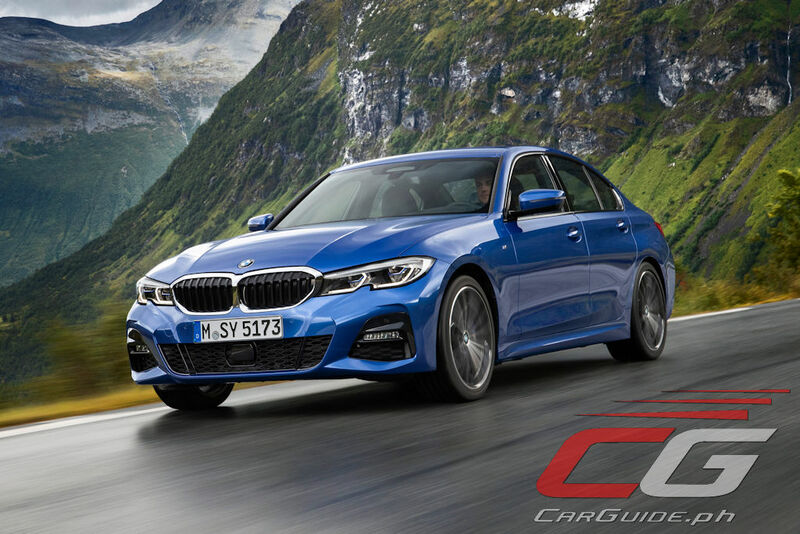 BMW’s new Philippine distributor, SMC Asia Cars Distributors Corporation remains tightlipped on the all-new 3 Series’s launch timeframe, but the safest bet would be to see it sometime next year. And while sourcing will likely be from Germany, they may be open to sourcing it from China in order to make it more affordable.